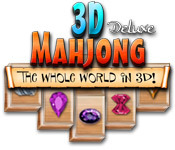 Take Mahjongg to the 3rd dimension in 3D Mahjongg Deluxe! Experience classic gameplay like never before! 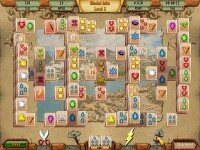 Carefully remove matching pairs of tiles as you clear away the entire board. Plan ahead or you'll be stuck with leftover pieces. 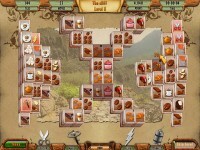 Unlock incredible 3D images as you advance to more complicated levels. 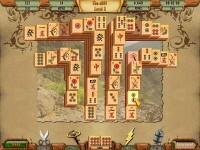 Take on multiple minigames and have a ton of fun in 3D Mahjongg Deluxe! Tell someone about 3D Mahjong Deluxe Game!